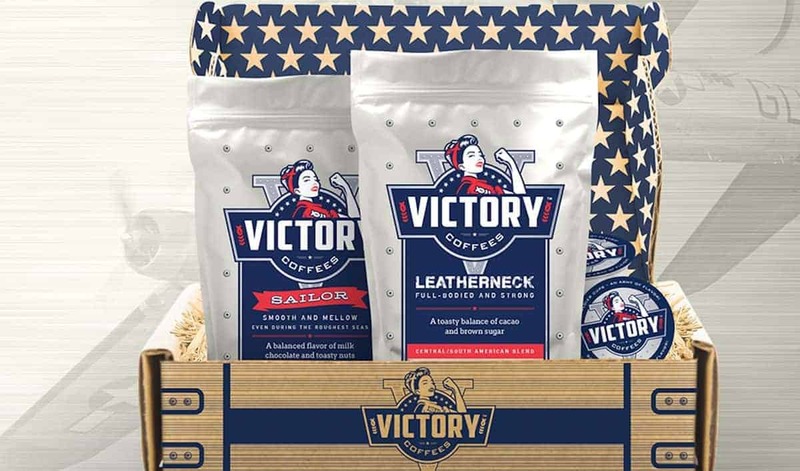 Victory Coffees delivers outstanding coffee (whole bean, ground, or K cups) to your home or business every month. 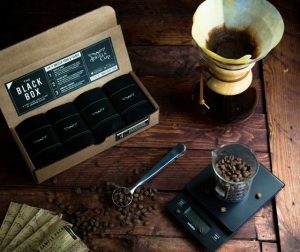 Simply choose from our Dark, Medium, Light, Espresso, or Decaf International (organic/fairly traded) Blends. Let us know how many cups you drink a day. Do you want it Whole Bean, Ground, or K cup? 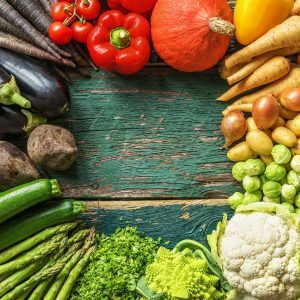 We will take care of the rest – NO COMMITMENT. How would you rate Victory Coffees ?